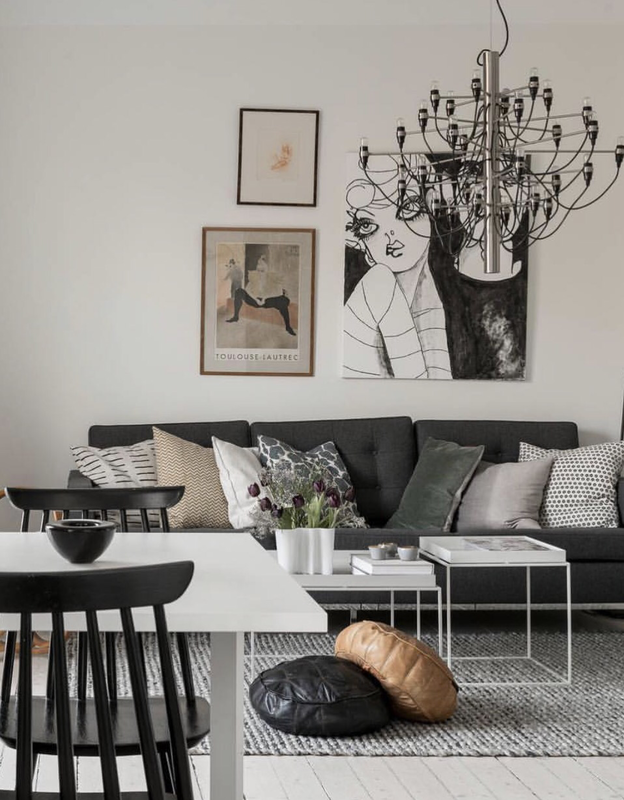 A pleasant color scheme in white, grey & slightly matted accents. ohhh this is absolutely divine!!!!!! Love the chandelier! !